Moving and Handling training for pupils with physical difficulties. I have held an approved certificate for trainers since 2003.I attend a re-certification manual handling trainers course every three years. I have delivered training in many settings, mainstream and in special schools.
" Anne has worked with Staffordshire county Council's Health and Safety Team for several years providing bespoke manual handling training in schools. Her knowledge and skills around children with physical disabilities have been an invaluable asset to our team." 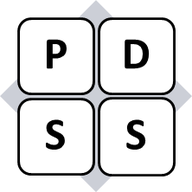 "Given an insight to use of aids for moving people"
"very informative training Anne covers everything we needed to learn, it will help me a great deal in handling children in school with SEN/ disabilities"
"Easy to follow and understand. Excellent knowledge from Anne. Lots of practice time and explanations of types of equipment." "I found it a useful and informative course. I thought that the pace of the course was good and the trainer was informative and provided interesting examples throughout." 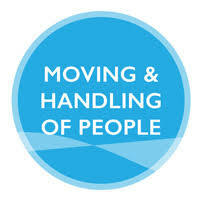 Please contact me if you require any queries.Please click here to request a booking form for moving and handling training.